We can’t wait for the roar of the crowd as our 12th season quickly approaches! 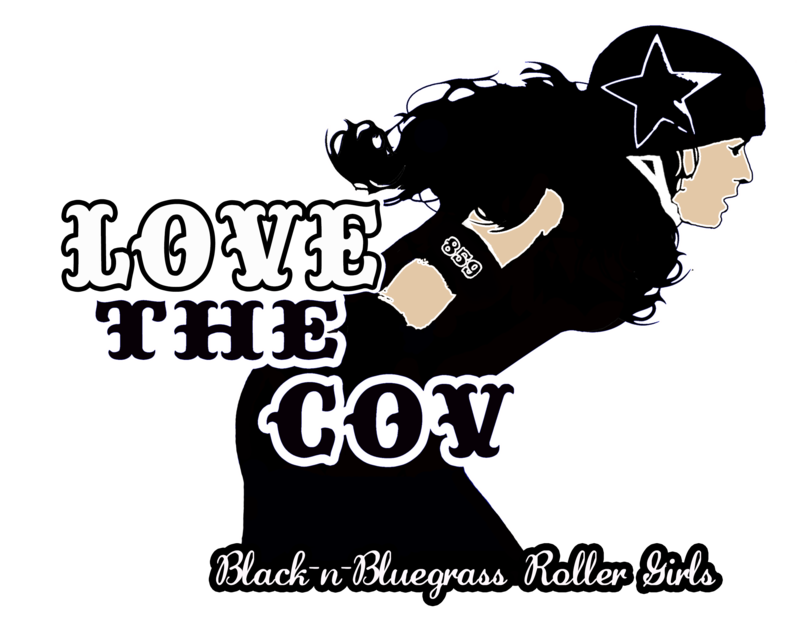 BBRG is looking forward to mixing it up on the track with our vets as well as our fresh meat skaters in 2018. 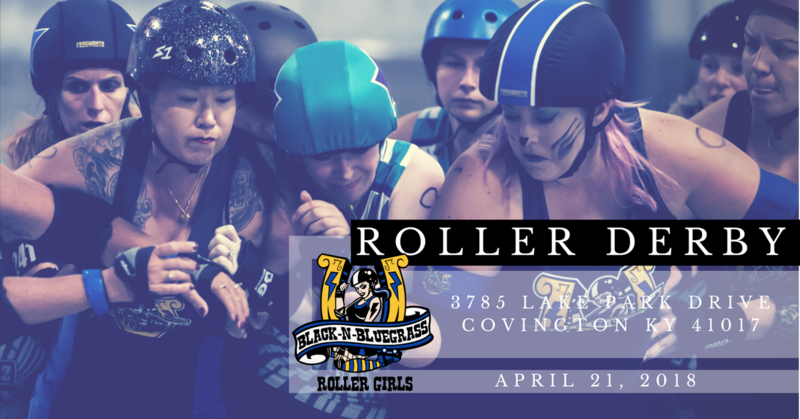 Black-n-Bluegrass hits the track on April, 21st at 7:00 PM against the Terrorz Roller Derby from Columbus, Indiana! The action doesn’t stop there as the doors open at 4pm with our junior team lacing-up and taking the track at 5pm. Get Tickets Here! Wear Blue!!! 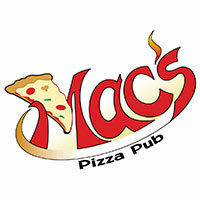 We encourage everyone to wear blue to support our Big Hits and Big Hearts charity of the night! Family Nuturing Center will be promoting child abuse prevention month and their mission to end the cycle of child abuse. So, throw on some blue clothes, accessories, wigs, face paint and whatever else you can find and meet us at the bout! Tickets are $10 at the Door or online! For more events and upcomming bouts go to our Facebook Page!